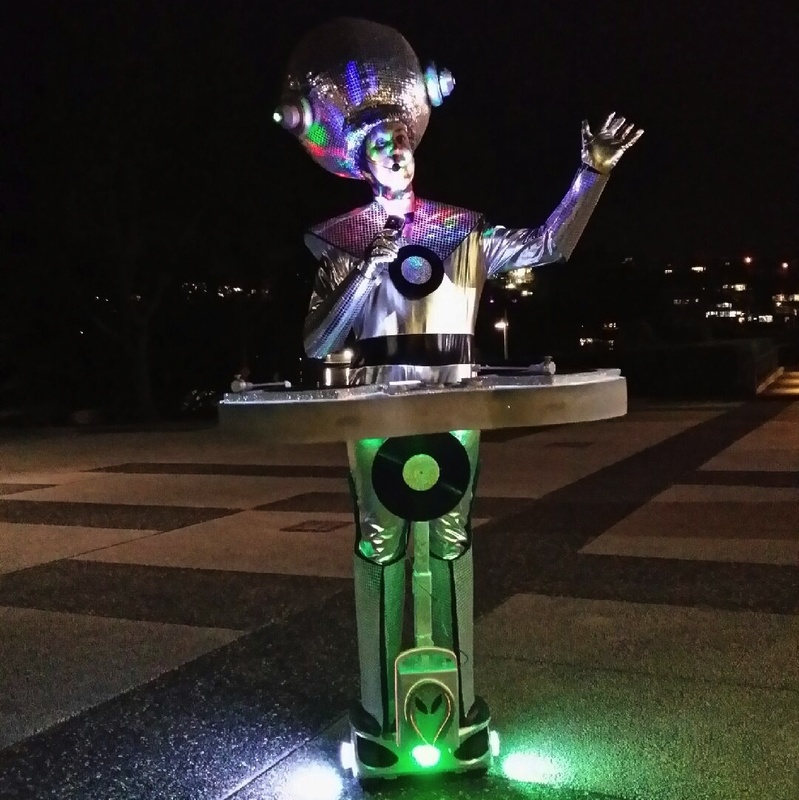 LED Disco DJ - ""
A great new out of this world act! 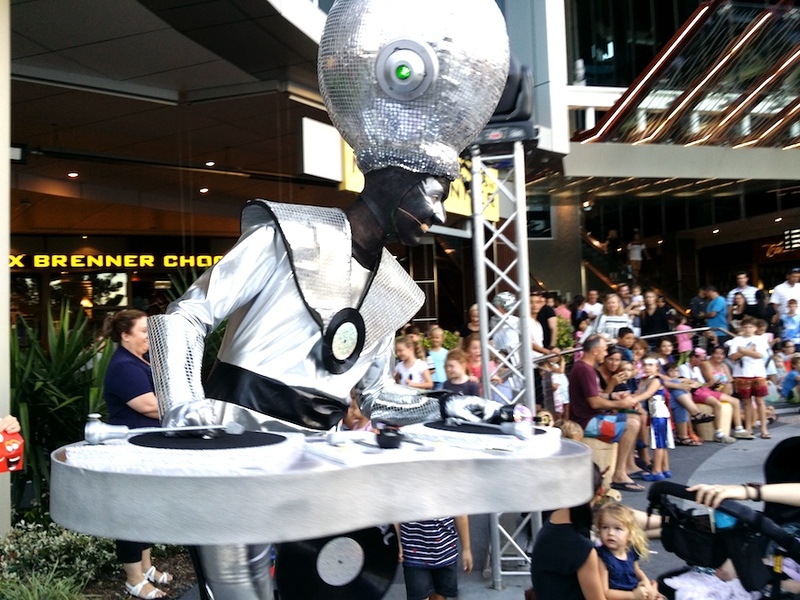 A fantastic roving LED DJ Alien on segway in Brisbane. 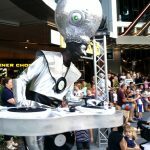 Gliding through your event at a slow roving pace, the DJ Alien will add a lot of hip sound and visual for your audiences. 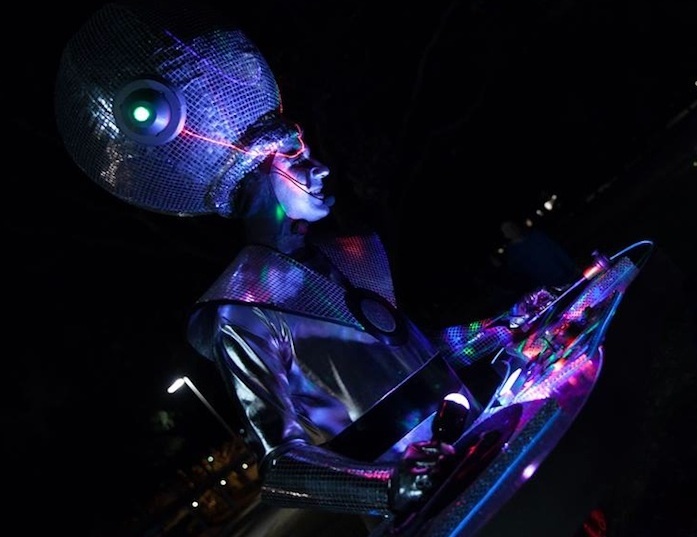 With LED lights he is great for night-time events. 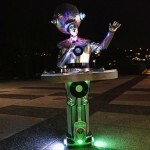 The roving Disco DJ will rove for 3 x 30mins or 2 x 45mins in a 2-3 hr call. 30 minute minimum breaks. 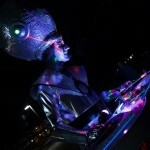 Requires access to power in dressing room to re-charge his disco batteries!